And I know there are still people here who would love to see you! You are so mean! 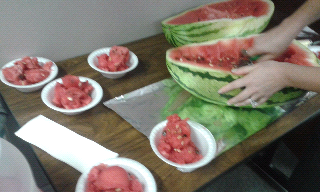 It's past 10 over here and you made me crave watermelons! Haha!